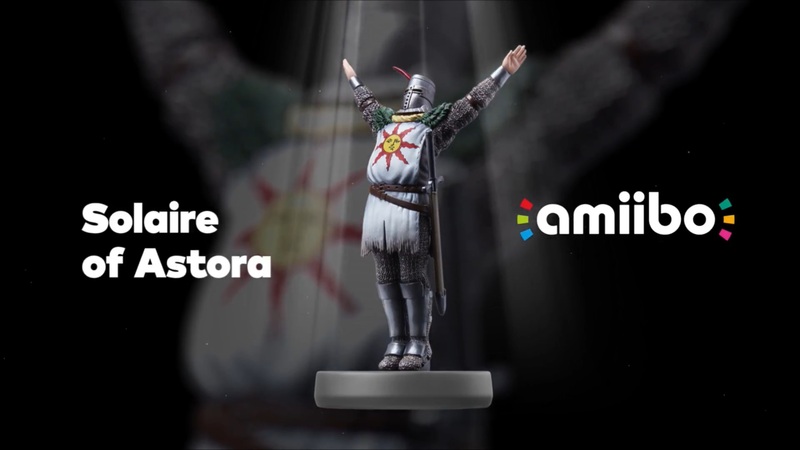 Revealed during today’s Nintendo Direct, amiibo support is on the way to Dark Souls: Remastered. A brand new figure is in the works. Also, a network test will also take place before launch.